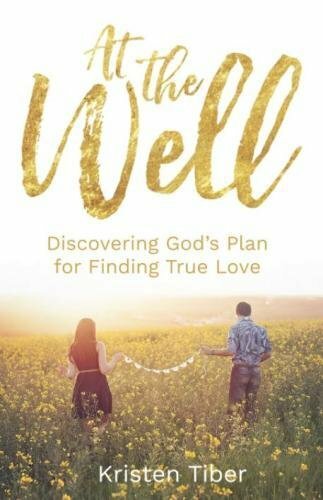 At the Well: Discovering God’s Plan for Finding True Love by Kristen Tiber. Kristen Summers LLC, 2018. 146 pages. The story of Eliezer meeting Rebecca at the well is a familiar one: Abraham had sent Eliezer to find a bride for his son Isaac. Eliezer prayed that a girl would offer him water at a well and water his camels, too. Kristen Tiber uses this story to unpack principles for those waiting–and hoping–to get married in this short, easy-to-read book. She examines heart preparation and walking with the Lord while waiting on his timing. She zeroes in on the importance of dating and marrying fellow believers. Acknowledging that some are called to singleness, even if just for a season, Kristen urges young people to trust in the Lord and to have high standards. This is a quick read, but there’s good meat here. College students and those in their early 20s will likely benefit even more than teens, but Kristen’s reminders are good ones to have in mind even before heading off to college. If you’re looking for a short book about waiting on the Lord and guarding your heart before marriage, this fits the bill nicely. 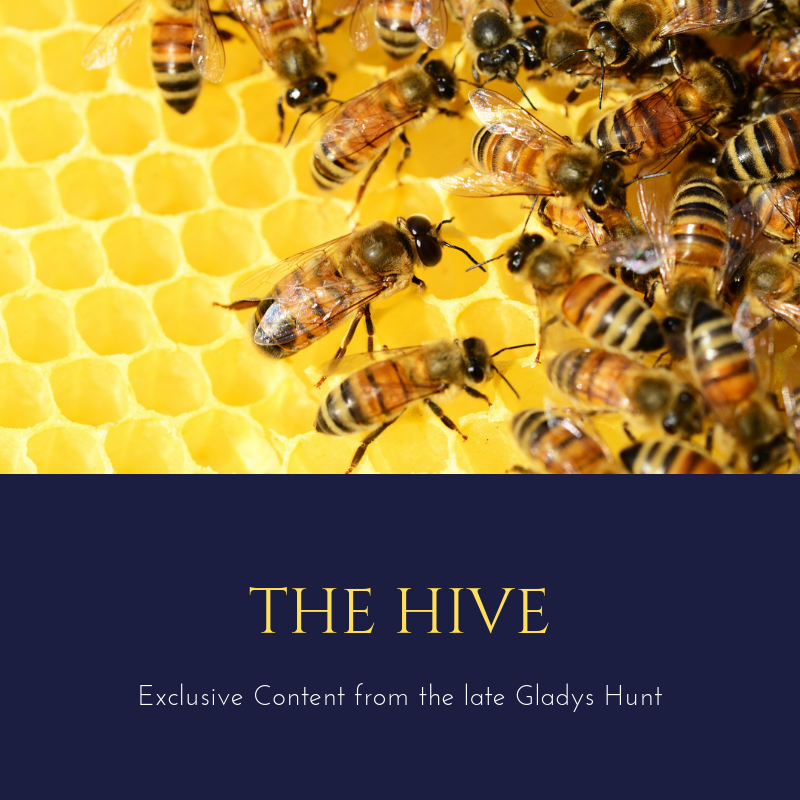 Thanks to the author for a free review copy!